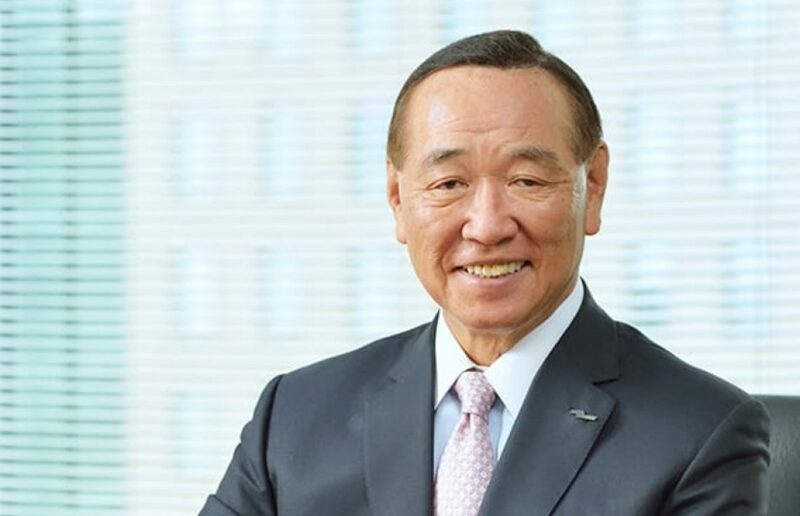 The Chairman and Group CEO of Japan’s Sega Sammy Holdings says he wants to be involved in most of the country’s integrated resort operations following recent passage of the long-awaited IR Implementation Bill, with a view to global casino expansion. Discussing Sega Sammy’s vision in its annual report released this week, Hajime Satomi outlined ambitious plans for the coming years including a desire to be a dominant player in the Japanese IR industry. 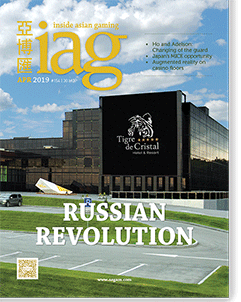 “Integrated resorts will open up a wide range of possibilities for the Group,” Satomi said. “Many companies have announced their intention to participate. However, I want the Group to hold the majority of projects and develop businesses in a broad range of fields with casino operations as the central focus. Sega Sammy is currently a joint venture partner in Korea’s first integrated resort, Paradise City in Incheon, with local firm Paradise Co and has made no secret of the fact that the it views the partnership as an opportunity to gain casino operations experience. The company has around 60 employees based at Paradise City learning the trade. It also operates non-gaming resort Phoenix Seagaia Resort in Miyazaki, Japan. In its annual report, Sega Sammy said it expects its resort business to lose ¥3 million in FY2019, primarily via Phoenix Seagaia Resort, but that it would continue to fund its long-term resort development from its pachislot, pachinko, packaged games and amusement machines businesses. “The Group’s portfolio strategy is to invest the cash that these core businesses generate in our growth businesses in a prioritized manner,” Satomi said. “We have positioned the digital game area as a medium-term growth driver, while we are developing the Resort Business as a third pillar from a long-term perspective. “At present, we are laying the foundations for participation by accumulating know-how through Paradise City and other resorts, establishing financial resources and conducting multifaceted investigation and analysis. Sega Sammy said it is currently identifying and conducting value chain analysis based on more than 118 key components of casino operations.